Destiny News – Moon Gameplay Trailer & Public Beta Confirmed! Official Destiny Gameplay Trailer: The Moon & Public Beta Confirmed! 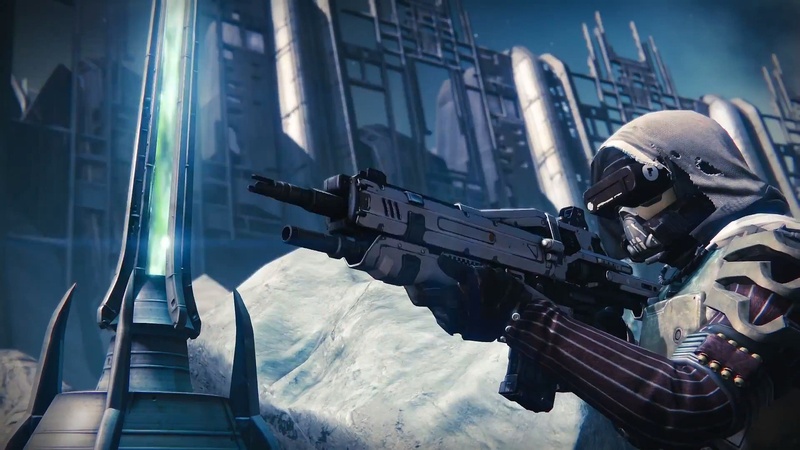 Today I have for you another official destiny gameplay trailer that takes place on our moon. We get to see more footage of the Hive – which is one of the four enemy races in Destiny. The Hive are space like zombies and according to the trailer have resided for centuries within the depths of the moons core. In this trailer get to see what appears to be 4 classes of Hive, but I’ll break it down later this week. Bungie and Activision have confirmed a public beta for Destiny sometime in Spring 2014. This is the date for the beta, not the game’s release – which will be sometime after the beta in 2014. The beta will be open to all 4 platforms: Xbox One, Xbox 360, PS4, and PS3. The beta is open to anyone who has pre-ordered the game from participating retailers – so check your receipts if you purchase after October 1st, if not your retailer should be contacting you soon. The public beta of Destiny scheduled to begin early next year will be treated by Bungie as if it were a “full product launch,” according to the developer’s community manager, Eric Osborne. Defend our home. Defeat our enemies. Become Legend. Pre-order Destiny now to get access to the Beta: http://www.destinythegame.com/wheretobuy. From the creators of Halo and the company that brought you Call of Duty, comes Destiny, an epic adventure unlike anything players have experienced. Visit http://bungie.net/beta or http://www.bungie.net to learn more. 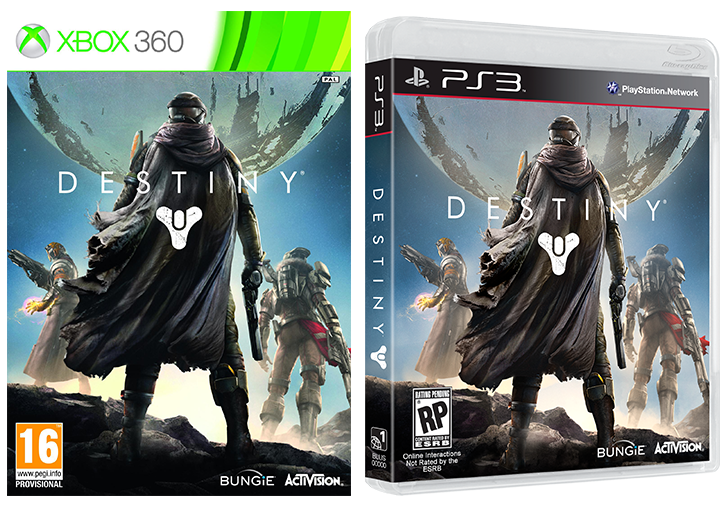 Destiny Official Box Art Revealed, Moon Gameplay Trailer, Public Beta?! 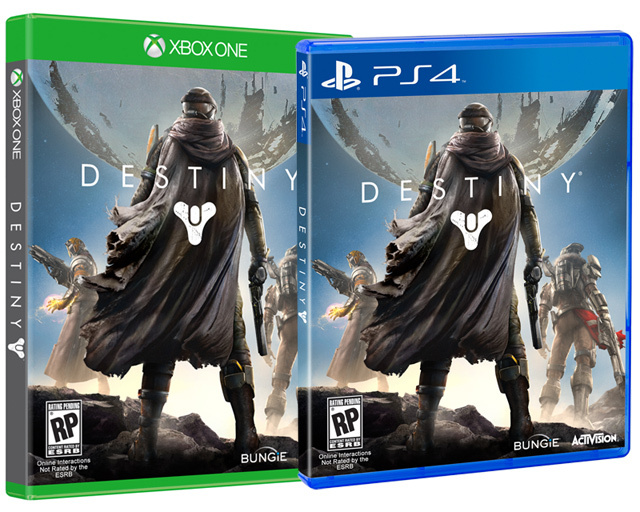 Bungie revealed the official Destiny box art on the PlayStation Blog earlier today, following the post the box art was also announced alongside an upcoming Moon gameplay trailer. Deej’s post on the PlayStation blog also sparks possible public beta hint!